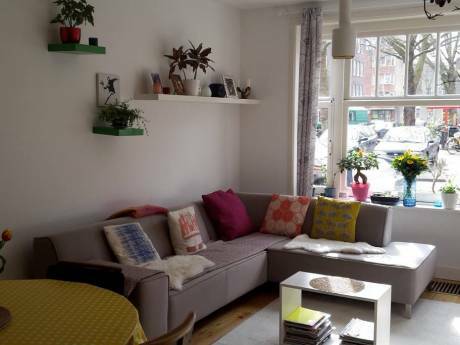 This is a very clean, wonderful, 65 square meters apartment in the heart of Amsterdam, the Jordaan area. 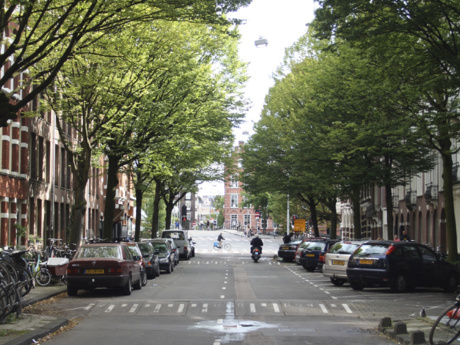 It’s a 15 minute walk to Dam Square and Central Station, and there is public transportation to every corner of the city right in front of the building. 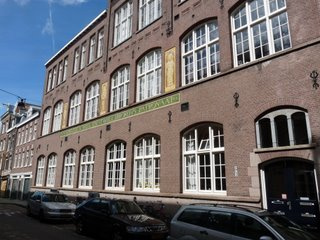 The apartment (3rd floor) is a two-bedroom, one bathroom, large windows in the front, an open kitchen and a small balcony over a canal, the Lijnbaansgracht. The apartment is very clean, and there is a non-smoking policy. Equipment (in the apartment itself): oven, microwave, furnace etc., espresso machine, washer, dryer, tv, wi-fi.